We are glad to inform you, that our "PHOENIX" center has just started it's work since May 30-th 2018. Today we have real wonderful location (Place in a quiet natural region of Latvia near the Baltic sea) suitable territory and good house, where we will make this center. The official opening of the Center is being planed for May 2018. We have a concept of the Center's work and a full understanding and responsibility for the process that will take place there. Until the official opening of the Center, we still have lots things to do. And of course, we always need money: please send your donation! 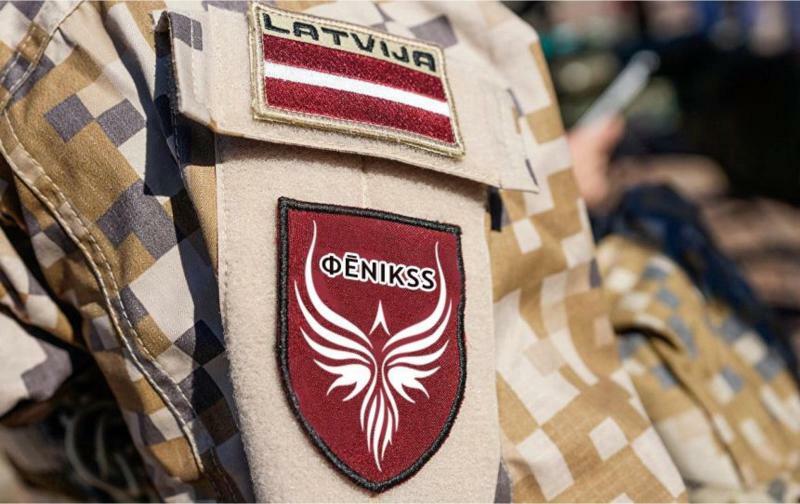 We invite volunteers: as private individuals so and organizations from Latvia, Ukraine and any other who care. We can be reliable partners and looking for a "friends in deed". We are sure that you will easily see the full range of opportunities and the full potential of this international, humanistic and partnership project, designed for many years. We invite veterans to be more active, feel free to contact us, send applications for rehabilitation courses, and promote the idea of this project in Ukraine and all over the world by all available means. Should be emphasized once again: all accommodation (with meals) and a rehabilitation course for CTO veterans in our Center are absolutely free, are carried out at the expense of voluntary donations of individuals and organizations. At the moment, we have not solved the problem of free arrival/departure of veterans to the Center, but we are keep working on it. So before the time when we official opening of the Center, the problem of travel (flight) you have to solve by yourself. Together we can score and overcome everything!